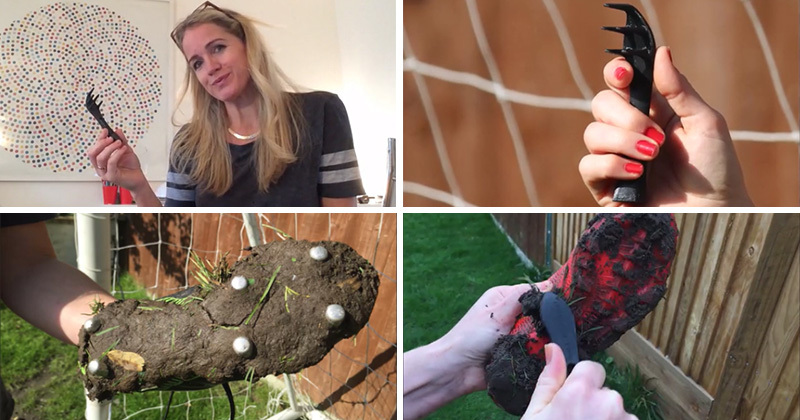 Mother, engineer, and designer, Cary Marsh, has designed the Bootclaw, a pocket sized hand tool that helps remove caked on mud and grass from football, soccer, rugby, and hiking boots. Bootclaw can also be used as a stud key, to tighten the studs on the bottom of football/soccer boots. 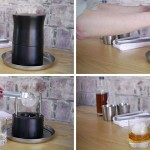 The project is currently on Kickstarter, and to find out more, watch the video below.